The key to giving customers a great experience is gathering information from them so you are prepared to cater to their needs. With Event Espresso you can easily collect all the data you need with a custom event registration form on your website, collect payment and more! Event Espresso 4 Decaf comes with dozens of standard features. Here are a few of our favorite features. Take a Test Drive of Event Espresso 4 Regular or download Decaf now. In Event Espresso 4 Decaf we call the confirmation email system “Messages”. This messaging system is very powerful (somewhat complex), and can be extendable and used for more than just email. 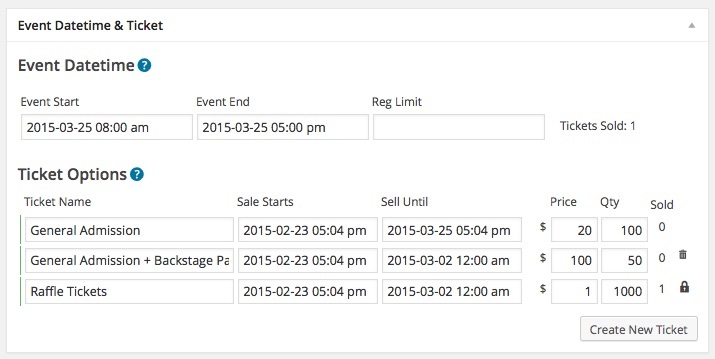 The Event Espresso 4 Printable Tickets add-on allows you to use the messages system to create customizable tickets for your events! 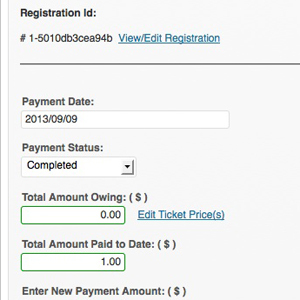 Integration with PayPal allows you to collect money to cover the cost of organizing events before they start. If you don’t have a PayPal account, registrants can download a PDF invoice or pay by cash/check, and there is even an option to pay by bank transfer! Learn more about Event Espresso 4 Payment Methods. The Espresso 4 checkout process is faster and more intuitive than ever. 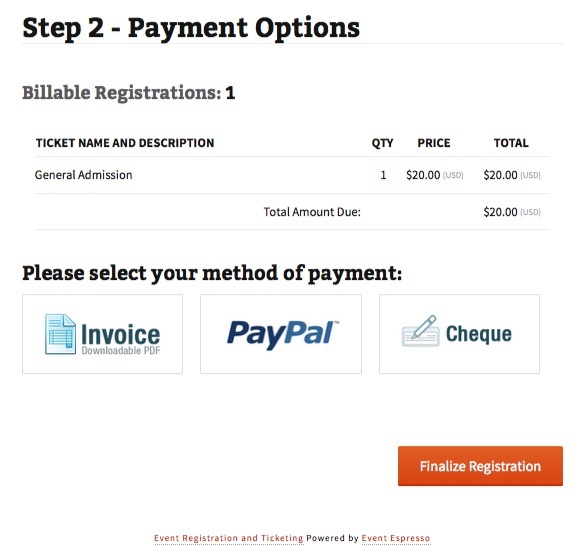 Skip making payments for “free” or no-cost tickets. 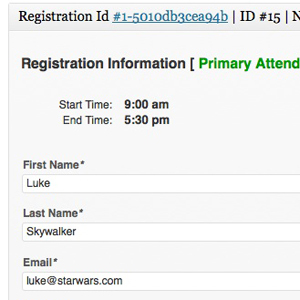 Use the “Primary Registrant” details to auto-fill the registration form for additional registrants with the same answers to your registration questions. Update the personal information in their contact record by registering for subsequent events. Take a Test Drive of Event Espresso 4 Regular or Create an account to download Event Espresso Decaf. Event Espresso 3 Lite comes with dozens of standard features and a basic calendar too. 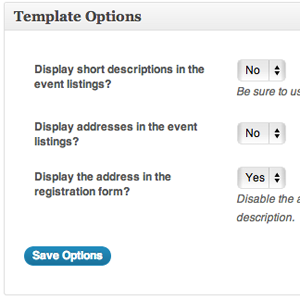 Easily manage events from your WordPress admin make your events successful. Pro has multiple ticket options. 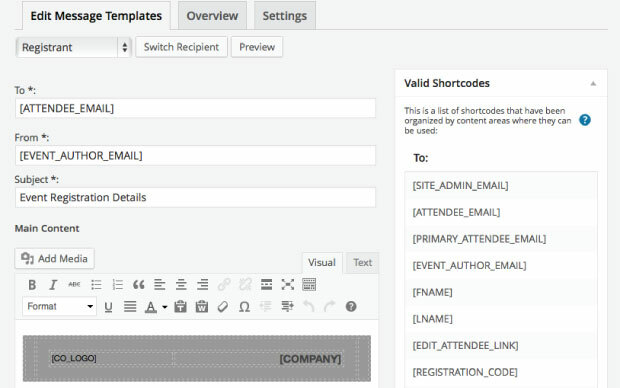 Easily view, edit and manage attendees from the WordPress admin. 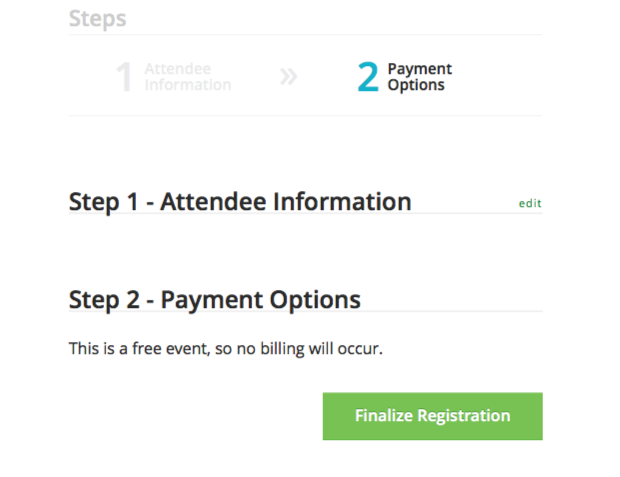 Manage payments and payment reminders for each attendee right from their own screen. Pro has promotion & discount codes. 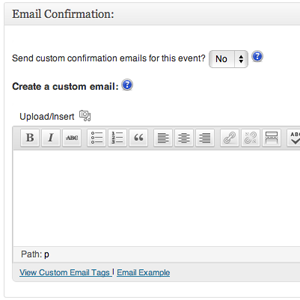 Communicating with attendees is easy, create a custom email confirmation for each event. Pro can save custom email templates. Basic template and style options to control your brand image. Pro has customizable event designs. 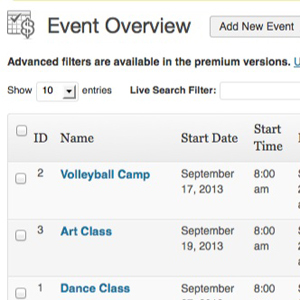 Showcase your events with the basic calendar (exclusive download from EventEspresso.com). Pro has a powerful calendar. 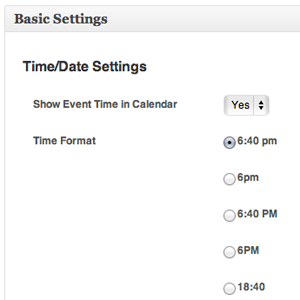 Create an account now to download Event Espresso Lite and our basic Calendar add-on for FREE. If you have questions, please contact us in the Event Espresso Lite forum, Pre-sales forum. You can also Test-drive Event Espresso Pro for free, get the Full Test-drive or compare support licenses (versions).